The full program for this year's CCTM Annual Conference has been posted! In addition to Andrew Stadel's keynote and the closing session, the schedule on Friday, August 3 includes five hours' worth of presentations and workshops prepared by teachers, vendors, math specialists, and others who will travel from across the state and the country. In addition, there will be a total of four sessions focused on Colorado's recently revised academic standards for mathematics, each tailored to a particular grade band. Take a moment to read the session descriptions for yourself and take some notes - there will be plenty to see on August 3, so register now! Are You Ready? The Conference is Just a Couple Weeks Away! Back-to-school time is right around the corner! 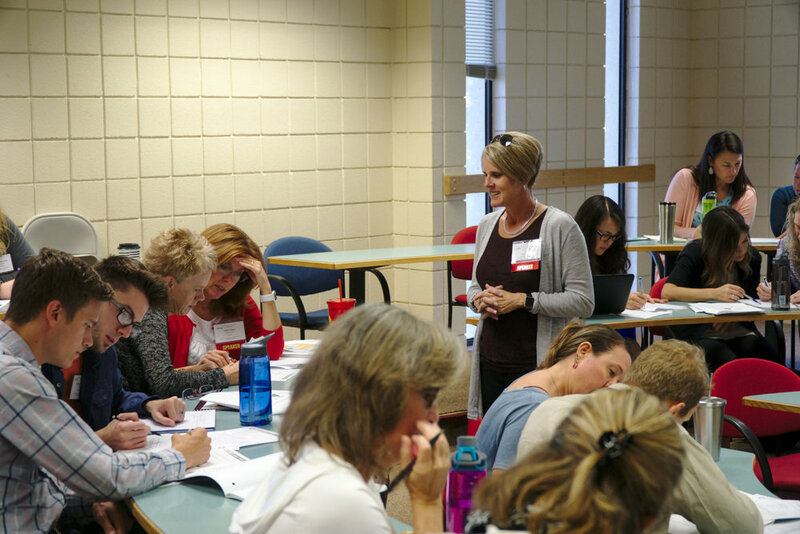 Start your school year right by joining hundreds of other teachers of mathematics at the 2018 CCTM Annual Conference, held this year on August 2-3 at the University of Denver. If you haven't yet registered, there's still time! CCTM is an all-volunteer organization and we always need a little extra help at conference time. If you would like to volunteer, there is a sign-up form at SignUp.com where you can look over the different opportunities. This could be a great way to meet a featured speaker, offer some help in the hospitality room, or hand out prizes. If you haven't yet made your accommodations for this year's CCTM Conference, you have until tomorrow, July 18th to make reservations at our partner hotel, the Doubletree by Hilton Denver Tech Center. Rooms can be had for $159/night and they include wifi, parking, and breakfast for two. To make your reservation, please call the hotel at 1-866-698-6656 and ask for the Colorado Council for Teachers of Mathematics group rate. 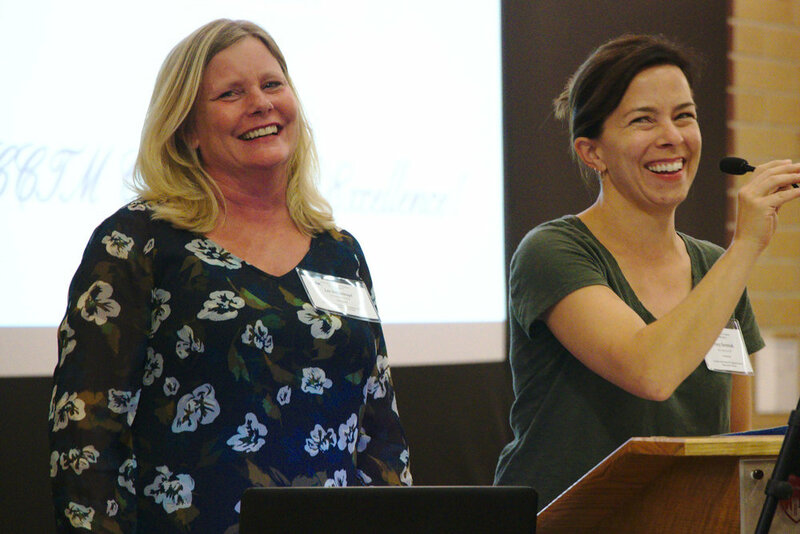 Have you registered yet for the 2018 CCTM Annual Conference, coming up this August 2-3 at the University of Denver? If your answer is no, then rush to our conference registration page to get a discount before the prices go up on June 2. Right now it is only $40 to register for Thursday's workshop with Julia Aguirre and only $99 to register for Friday's conference. While you are making your conference plans, be sure to check out the Summer Leadership Academy from NCSM, the National Council of Supervisors of Mathematics. This year the Academy will take a close look at building mathematics leadership through coaching. 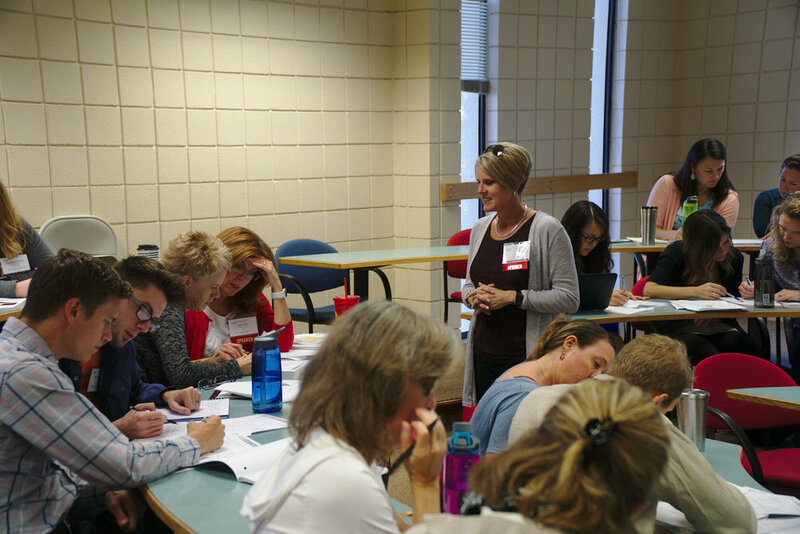 NCSM's Summer Leadership Academy will be held in the Denver Tech Center from July 30 through August 1, immediately preceeding the days of the CCTM conference. It's a great time to take advantage of two great math conferences in one week! Are you looking for a reason to come to the CCTM Annual Conference this August 2-3? Here are four reasons to register today! Andrew Stadel (@mr_stadel) is a math specialist and instructional coach from California who is passionate about developing student number sense and helping teachers use student thinking to drive their instruction. He focuses on several problem-solving approaches, but is best known for his series of estimation exercises at estimation180.com. CCTM is excited to have Andrew present Friday morning's keynote address at this year's conference. Dr. Julia Aguirre is an Associate Professor of mathematics education at the University of Washington. Much of Dr. Aguirre's work focuses on the development of new K-8 teachers, especially in the ways teachers connect to children's mathematical thinking and the funds of cultural, linguistic, and community knowledge they bring to the classroom. 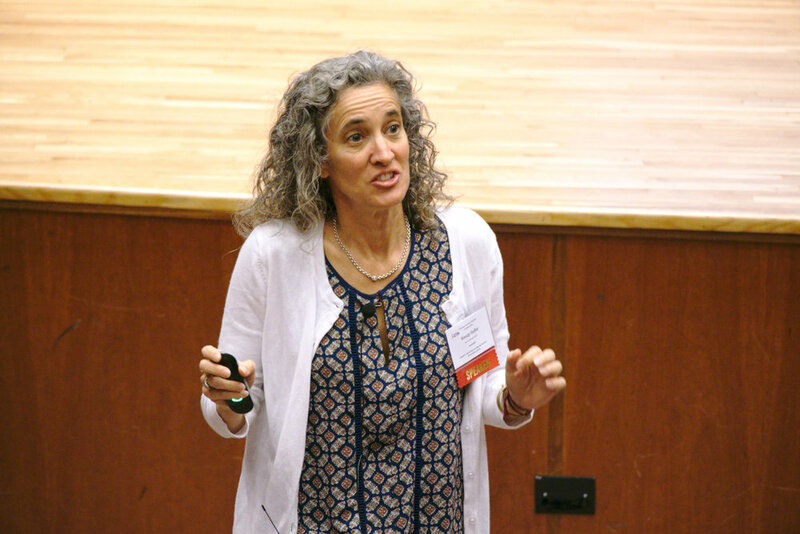 Julia is also the co-author of the NCTM publication, The Impact of Identity in K-8 Mathematics Learning and Teaching: Rethinking Equity-Based Practices, and CCTM is excited to have her as the leader of Thursday's presession workshop. NCTM President Robert Berry (@robertqberry) is an award-winning teacher and author who has research interests on topics ranging from the experience of Black children in mathematics to the intersections between mathematics and technology. 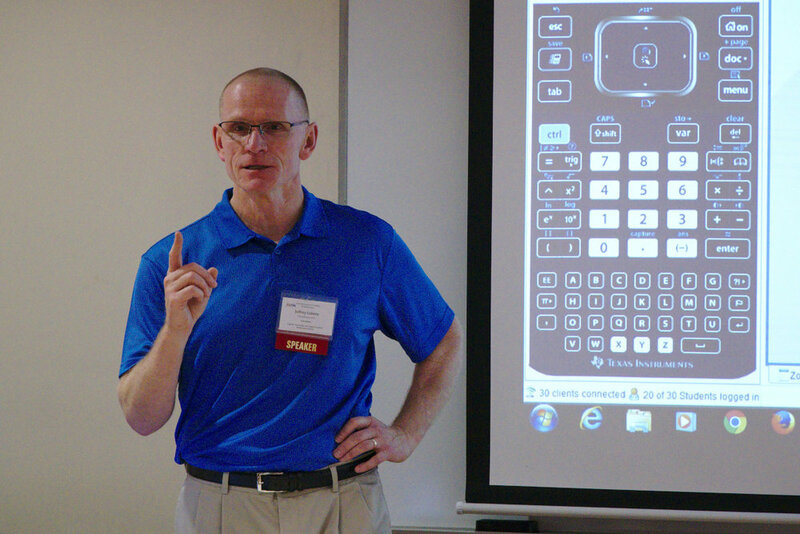 After serving for a year as President-Elect, Robert took over as NCTM President at last month's NCTM Annual Meeting. Dr. Berry is also an Associate Professor in the Curry School of Education at the University of Virginia. Dr. Eugenia Cheng (@DrEugeniaCheng) is a mathematician, pianist, and author. She has written two books and has a third on the way. Her first book, How to Bake Pi: An Edible Exploration of the Mathematics of Mathematics, draws connections between food and mathematics, and her second book, Beyond Infinity: An Expedition to the Outer Limits of Mathematics, looks at mathematics at its very smallest and biggest. Dr. Cheng is a keynote speaker at the 2018 MAA Mathfest in Denver and we're excited that she will join us at CCTM! We hope you join us this August 2-3 for the 2018 CCTM Annual Conference. If you register for the conference by June 1 you can get a special discounted rate of $40 for the Thursday workshop and $99 for the Friday conference. Do it today! Registration is Open for the 2018 CCTM Annual Conference! 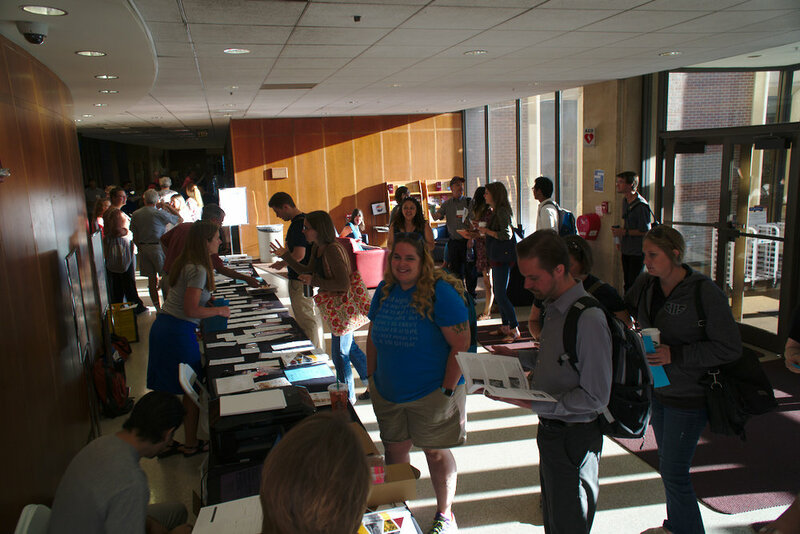 Registration for this year's CCTM conference is open! Register by June 1 to get discounted, early-bird rates: only $40 for Thursday's presession workshop and $99 for Friday's conference! * Note: These dates were incorrectly listed as the 3rd and 4th in an email. My apologies! We can't wait to see you on the campus of the University of Denver this August 2-3. More information can be found on our Conference Information page, and a full conference program will be posted in the coming weeks. Register for the CCTM 2018 Annual Conference today!